It has been said that laughter reduces stress, strengthens the immune system, relaxes muscles, lowers blood pressure, provides respiratory cleansing, diminishes pain and is good cardiac exercise. Isn’t that just like our heavenly Father? He uses something as great as laughter to help us stay healthy. As CBN says, the eleventh commandment is “Thou shalt LAUGH!” . Who says Christians are boring people and Christianity is no fun? 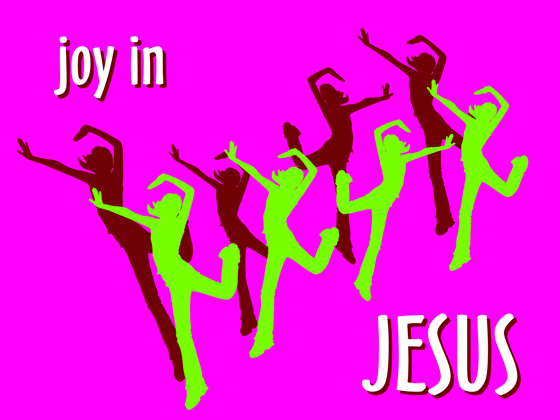 Christianity is joyful. 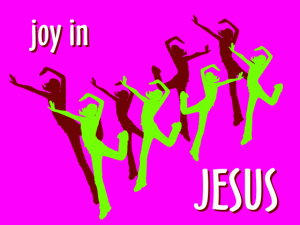 Joy is good for our health.